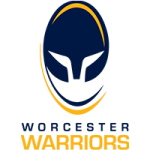 Worcester Cavaliers have named their side to take on Newcastle Falcons in the Premiership Rugby Shield opener at Sixways on Monday night (kick-off 7.30pm). 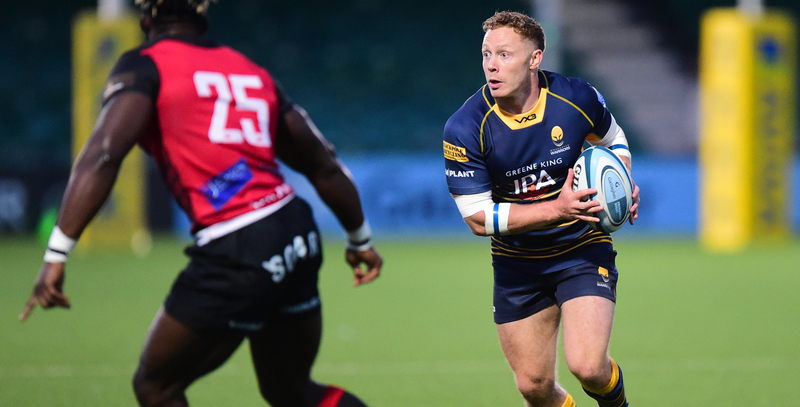 Luke Baldwin will skipper the side as eight first-team players are named in the squad, along with five Academy youngsters and seven Hartpury players. Tom Howe is joined by Mason Tonks and Noah Heward in the back three while Dean Hammond partners Hartpury’s Joe Margetts in the centres. Academy ten Luke Scully partners Baldwin in the half-back combination. Kai Owen, Beck Cutting and Gareth Milasinovich start in the front row with James Scott partnering Hartpury lock Rob Fuller in the second row. Entry to the game is FREE for Under 18s and Season Ticket holders with their Swipe Card, while being £7.50 for all others.